Services Hard Drive Data Recovery Need A Logical Hard Drive Data Recovery Service? Need A Logical Hard Drive Data Recovery Service? Logical data recovery does not involve mechanical or physical repairs. Logical failure easily confused with a bad drive, logical failures can show many symptoms, including but not limited to, failure to boot, unable to read partitions and files, unrecognizable by OS (no drive letter) this is typically the easiest failure to diagnose and repair and should cost a small fraction of an open-case evaluation. Some logical problems can have physical causes at their root (bad sectors, write-errors) and may still be recoverable with logical techniques and tool. Problems like viruses, deletion, formatting, partition loss, operating system corruption, firmware corruption, database indexing corruption, file structure damage and clone-by-mistake are just some of the examples of Logical Cause damaged, yet the hard drive remains unharmed, mechanically. What is a hard disk platter? A hard drive is made up of spinning magnetic platters. A platter may be made from aluminum, glass, or ceramic disc. Data is stored on concentric bands called tracks. A set of tracks that are of the same head position is called a cylinder. 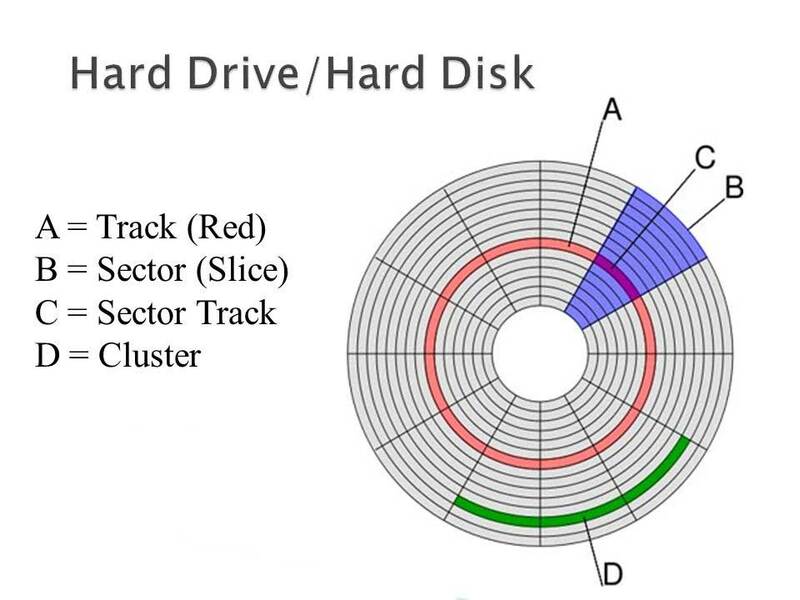 Each track is then divided into sectors, the smallest unit of storage on the disk. Each sector is almost always 512 bytes in data size. When a file is written, the file system assigns an appropriate number of sector cluster, depending on the size of the file. What is a logical failure on the hard drive and its causes? One of the leading causes of data loss is a logical error. A logical failure refers to the non-mechanical damage to the hard drive, or specifically, damage to the hard drive file structure or the software, which in turn making your data inaccessible. The MBR is a boot sector that is located in the first sector of your hard disk. MBR contains the instructions or code necessary for the boot process to proceed. The master boot record is made up of the master partition table, disk signature, and the master boot code. The MBR contains a program that instructs the computer to read the boot sector record of that partitions that contains the OS to be booted into RAM which then loads the rest of the operating system. If your computer is unable to access the MBR, it will receive correct booting instructions thus the hard drive will not boot. A Windows registry refers to the hierarchical database that contains the setting and configurations for hardware, applications, passwords, drivers, etc. The Windows registry is a centralized place for settings needed to run all the applications. Viruses and Malware that modify your system’s registry or leave harmful registry keys that are difficult to clean. 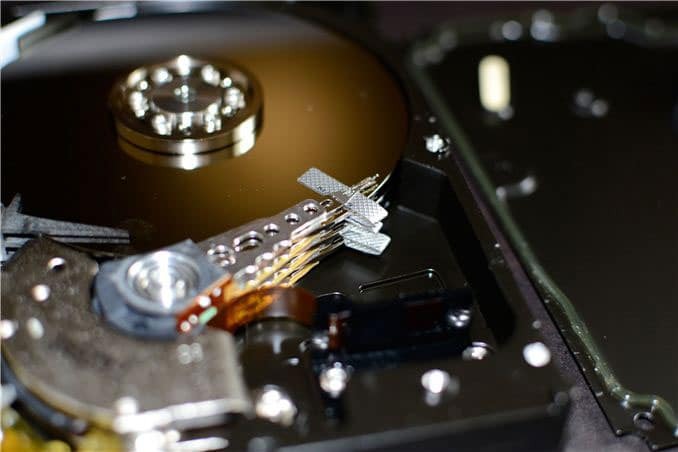 Improperly terminating your computer’s system, unexpected shutdown due to power outages, or accidentally hitting the power button can cause damage to the file structure of the hard drive. Even if you are not actively using any application, there are process that are still running in the background, such as registry files performing updates. If these processes are interrupted, files being updated will not run properly which can cause boot-up problems or corrupted user profile. Due to human error, we sometimes delete files or reformat partitions in the hard drive which lead to the file structure getting corrupted. However, unless the data has already been overwritten, there could still be a chance to recover deleted data. A file that is deleted in the NTFS system is marked as deleted within the Master File Table. The clusters allocated to the deleted file, on the other hand, are then indicated as free within the cluster allocation table. This means that the file, although the computer is not able to read it, is still on the drive until another file overwrites it. Accidental repartition or reformatting of drive can also cause logical failure. Unless the drive has been full-formatted, data recovery is usually 100% successful. Also, restoring computer factory settings overwrites old data stored in the hard drive, causing data loss. 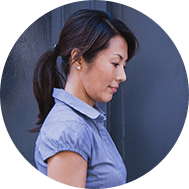 While recovery is still possible, the process would require specialized tools and technical expertise.